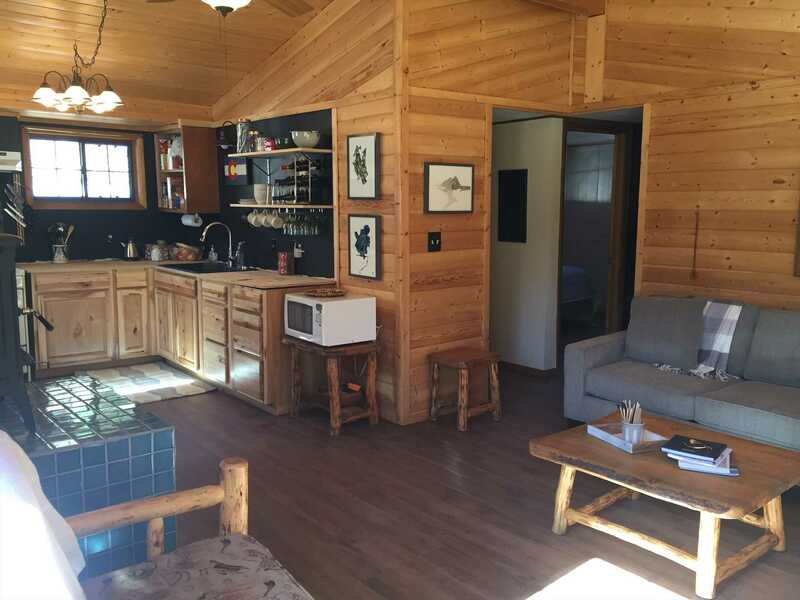 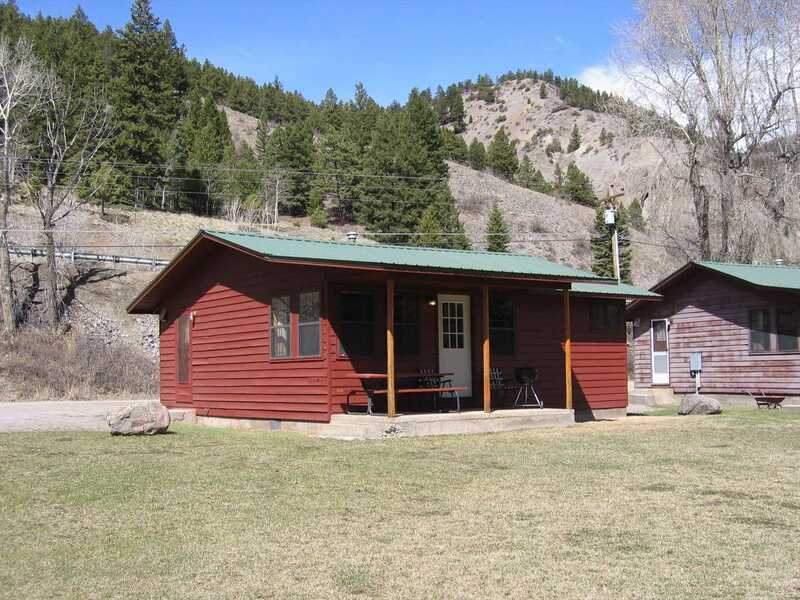 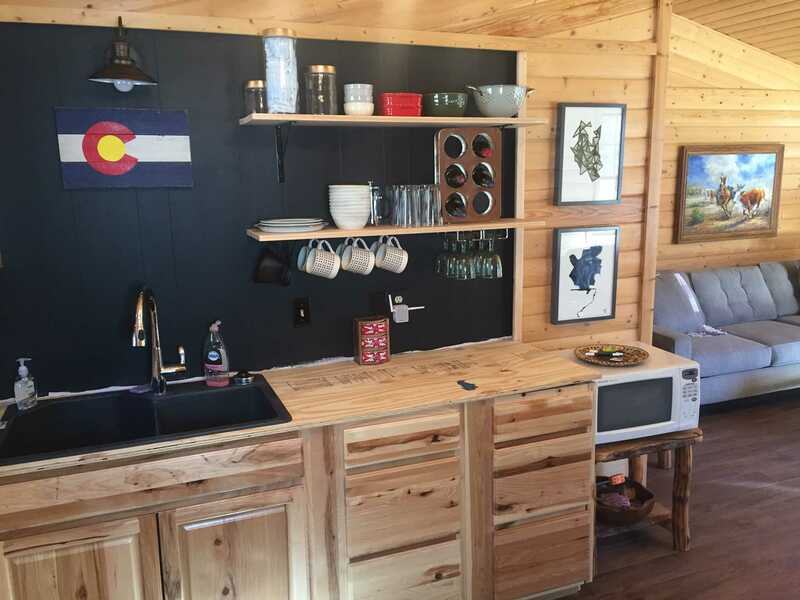 This cabin sits along the Lake Fork of the Gunnison River about a mile from Historic downtown Lake City. 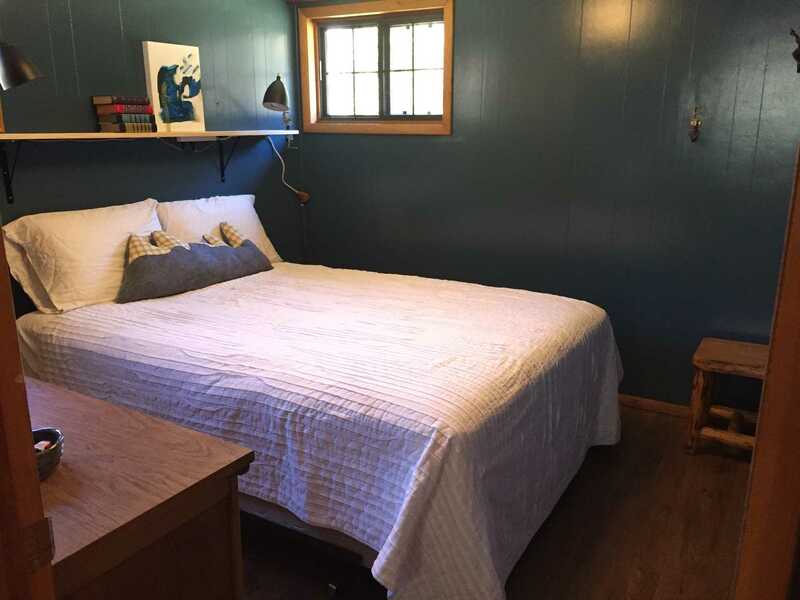 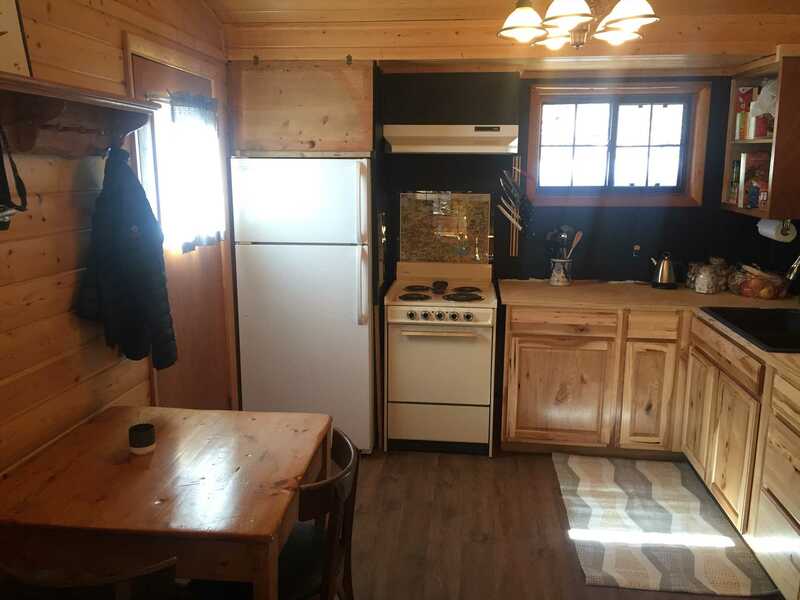 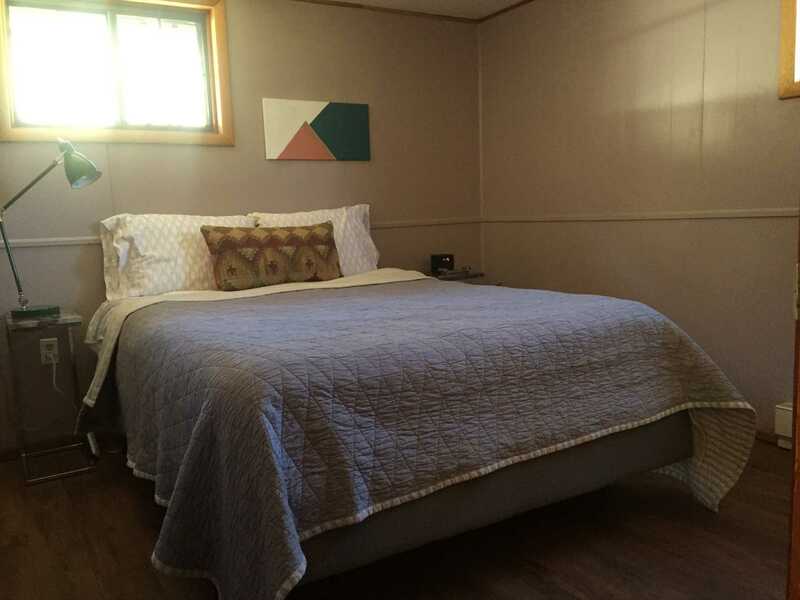 It has a remodeled kitchen, living room, two bedrooms each with a queen bed as well as a full bathroom. 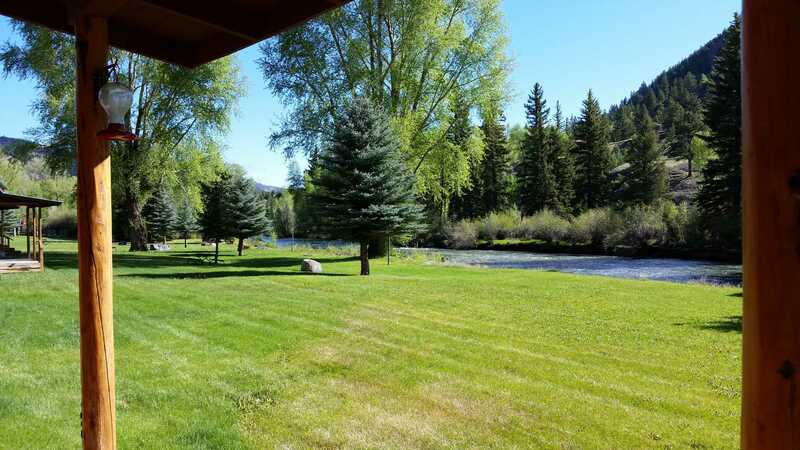 It is an easy walk to the shopping and restaurants in downtown Lake City as well as the miniature golf course. 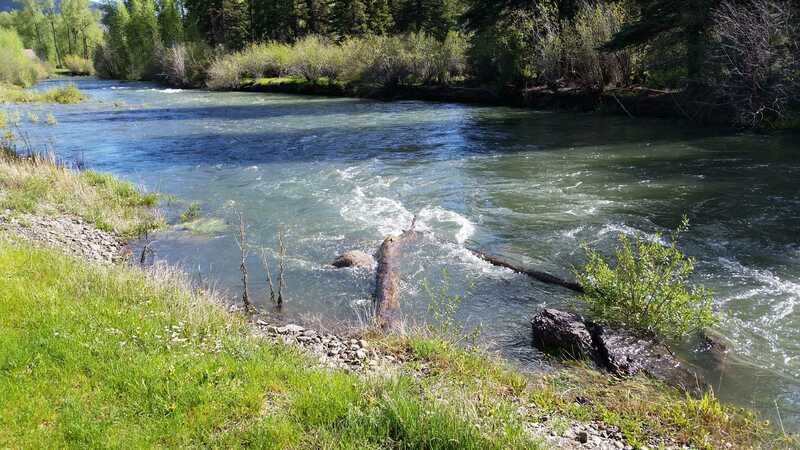 You can fish in the river along this "Ox Yoke" resort area in the Lake Fork. 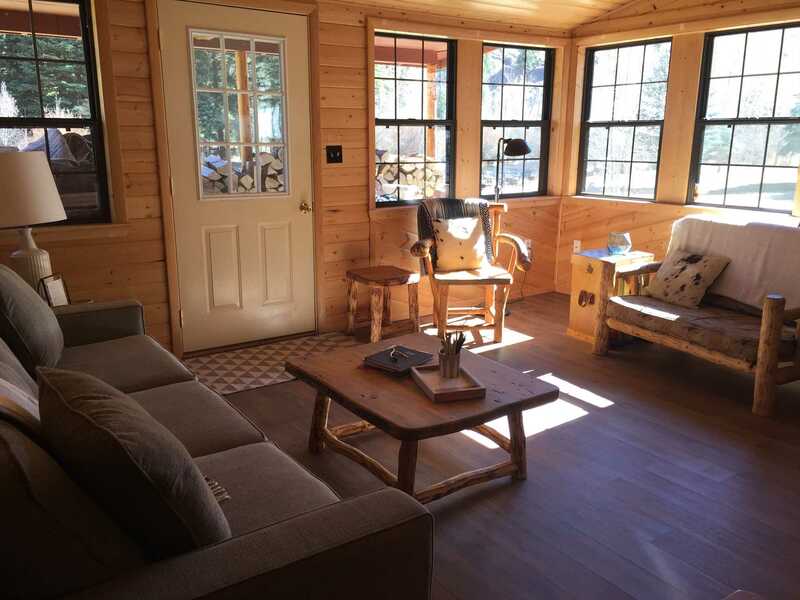 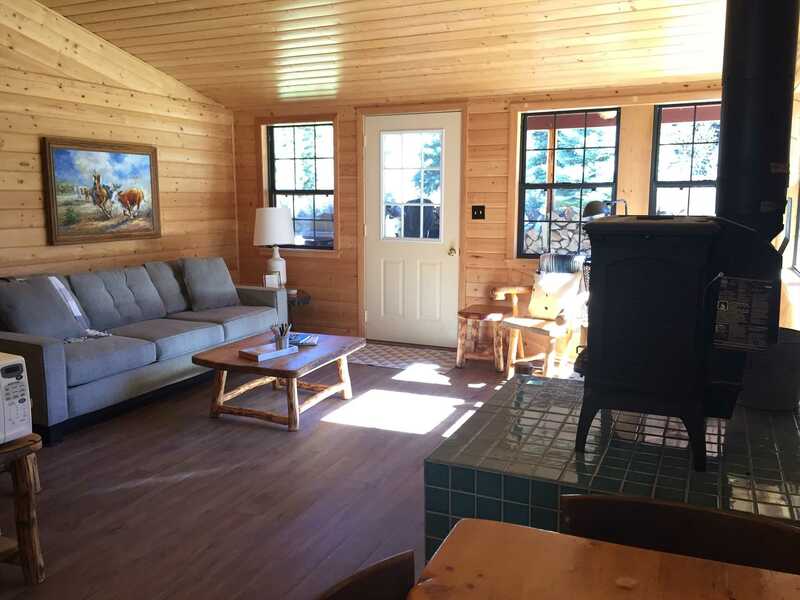 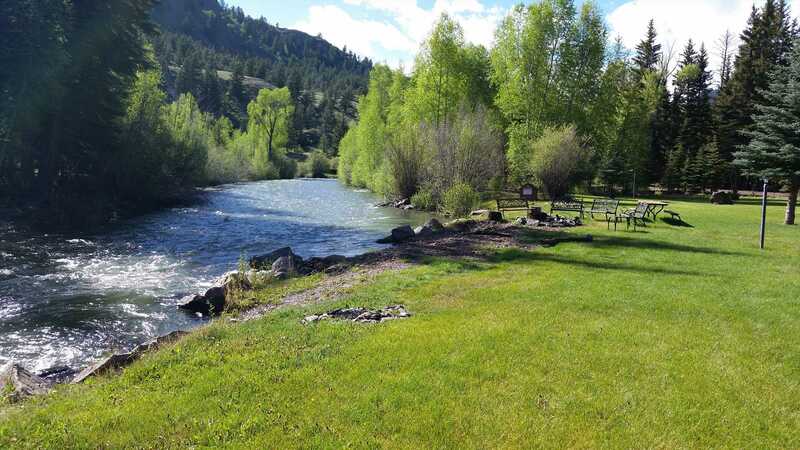 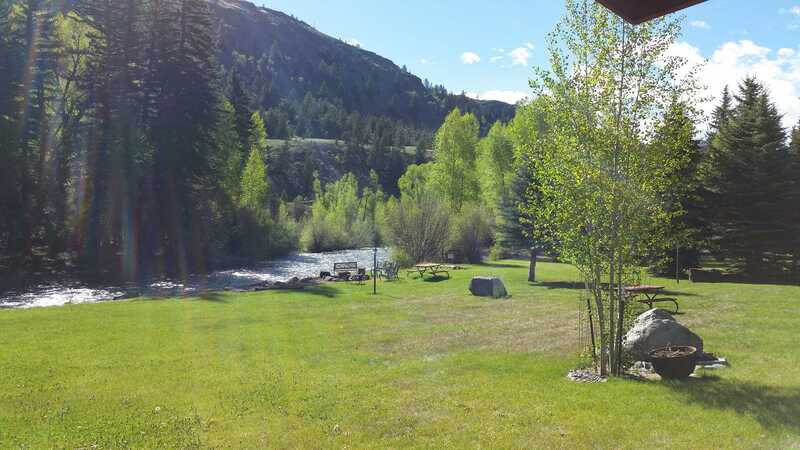 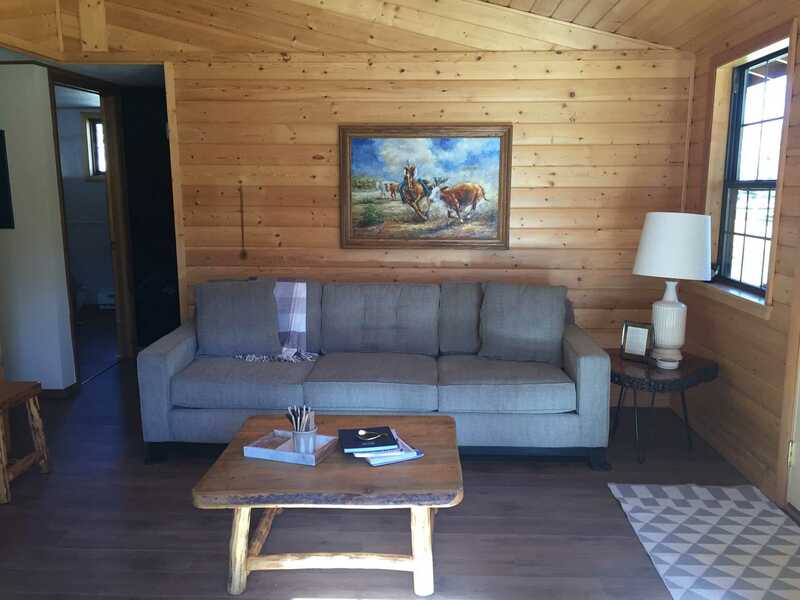 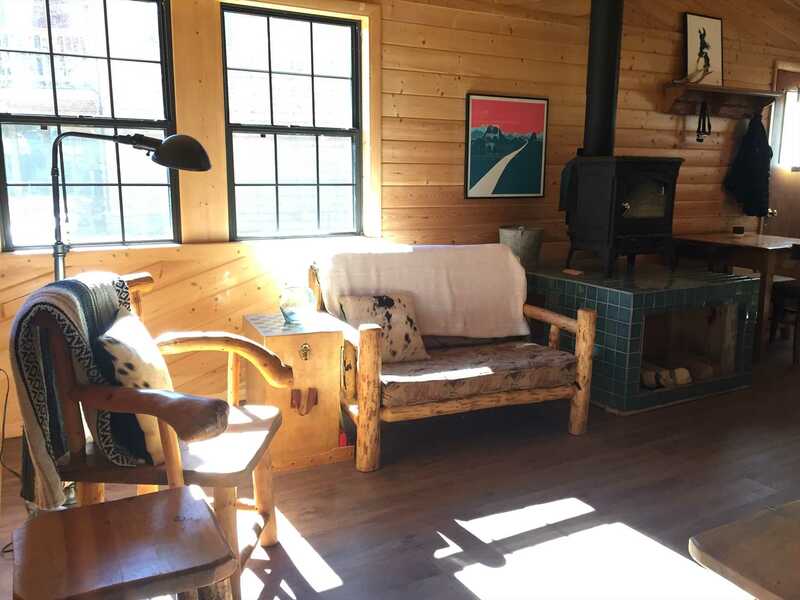 Sit out on the wonderful covered deck and enjoy watching the river go by and even the deer grazing in the grass that is between the cabin and the river. 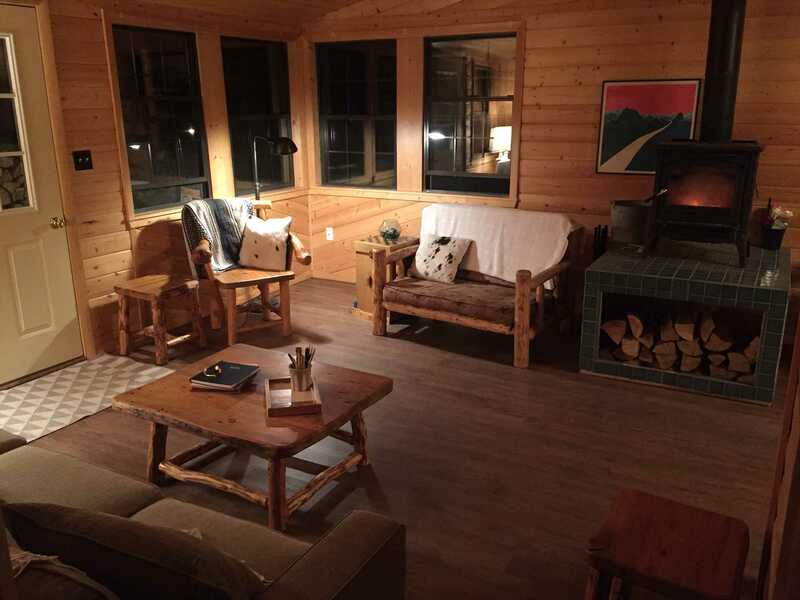 Come and enjoy this wonderful cabin.